In 2007 the Budapest History Museum celebrated the 120th anniversary of its foundation and the 100th anniversary of its first exhibition. The state-sponsored Museum is located at 10 sites among which are three museums – the Royal Palace, the Kiscell Museum and the Aquincum Museum – there are also the Turkish Burial Chapel of Gül Baba, the Medieval Synagogue, Hercules Villa and the Roman Baths. The archaeologists at the Budapest History Museum lead excavations within the the capital and its surroundings, collect objects, documents and other works of art, and carry out research into the history of Budapest from the Palaeolithic era to the present. 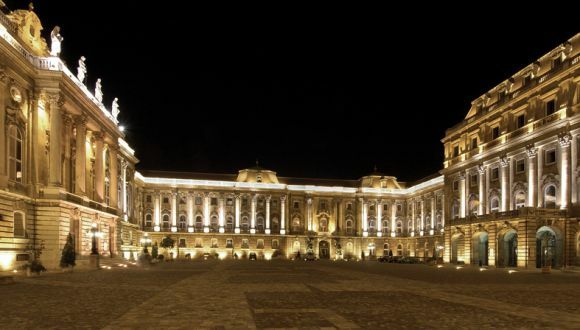 The museum publishes periodicals and other papers on the history of the city, and its experts participate in international research projects. 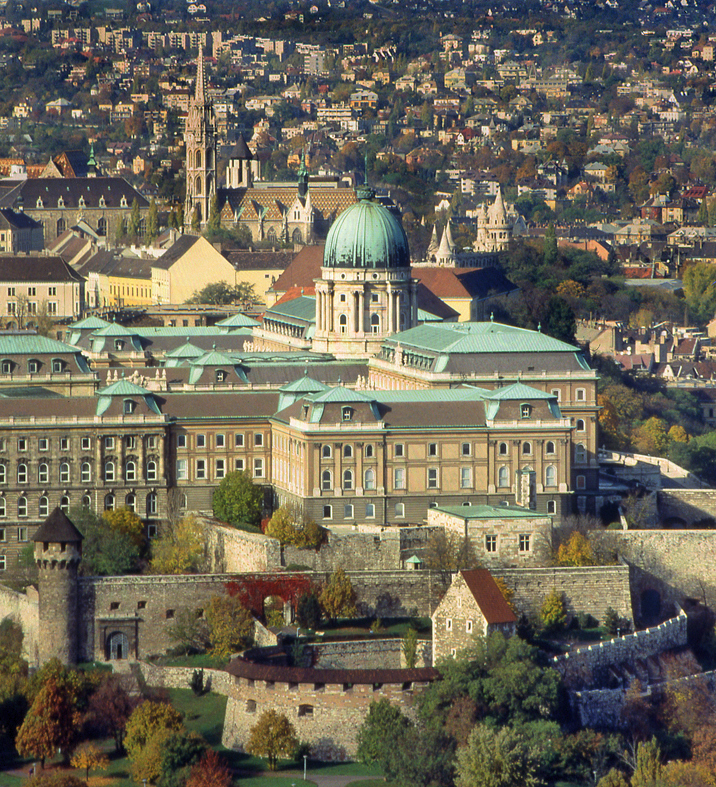 Incorporated into the former Royal Castle, the Medieval Palace of Buda, was the seat of the Hungarian kings. 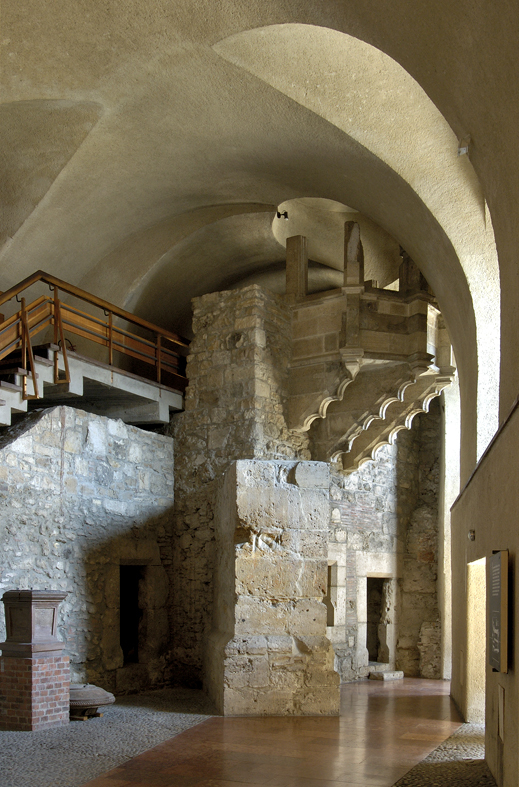 Here, Permanent exhibitions present a historical survey of Buda and Pest from the Palaeolithic era to the end of the Avar period, and the history of Buda and Pest from the 17th to the 20th century. Famous Gothic statues found in the late 1970s are on display as are relics from the Middle Ages. In the Baroque Monastery and Church of Kiscell, a permanent exhibition elucidates the history of the capital from the 19th to the 20th century, together with a gallery showing a selection of artworks by 19th- and 20th- century artists. The Aquincum archaeological site provides working evidence of recent excavations, while a permanent exhibition in the late 19th-century museum building displays objects excavated on this site dating from the Antique Roman period. A new exhibition hall is currently under construction in a former electricity station built in 1930; it will provide a new, extensive exhibition on the history of ancient times. Temporary exhibitions are held in rooms on the ground floor and in the first-floor exhibition hall.